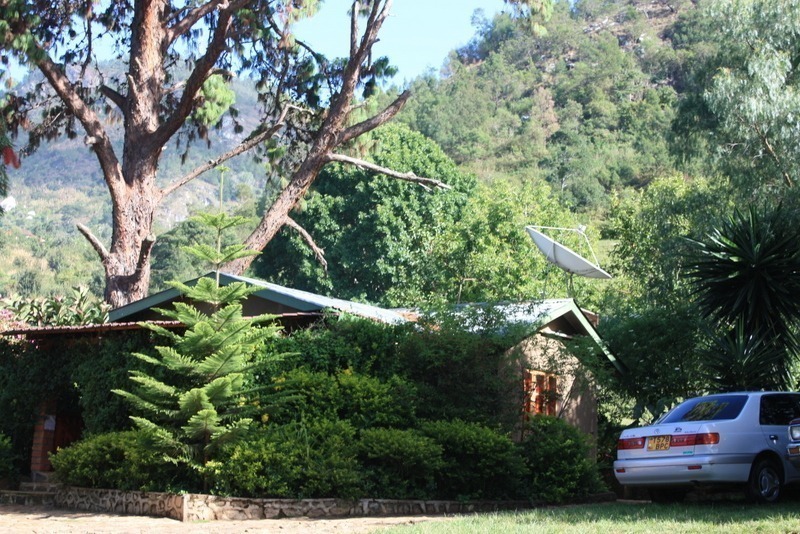 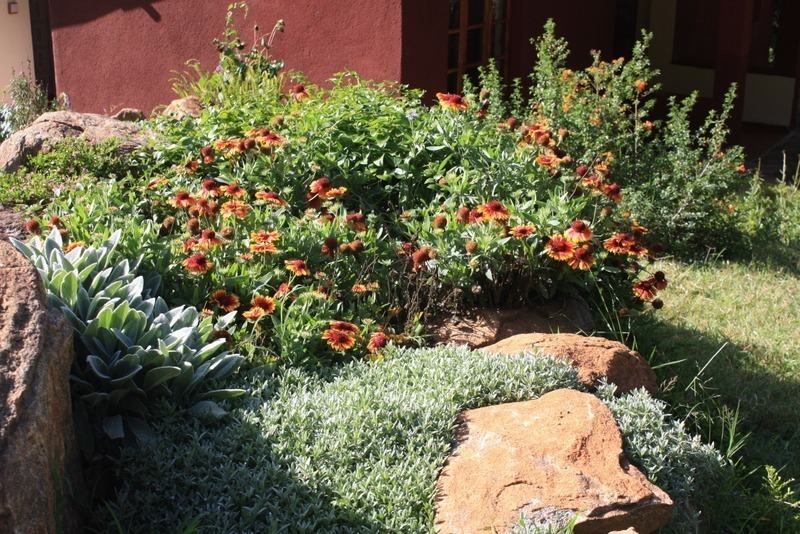 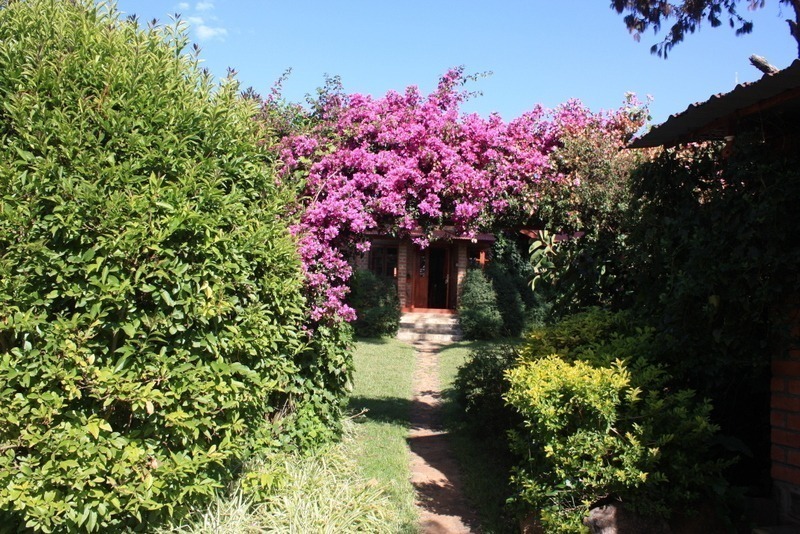 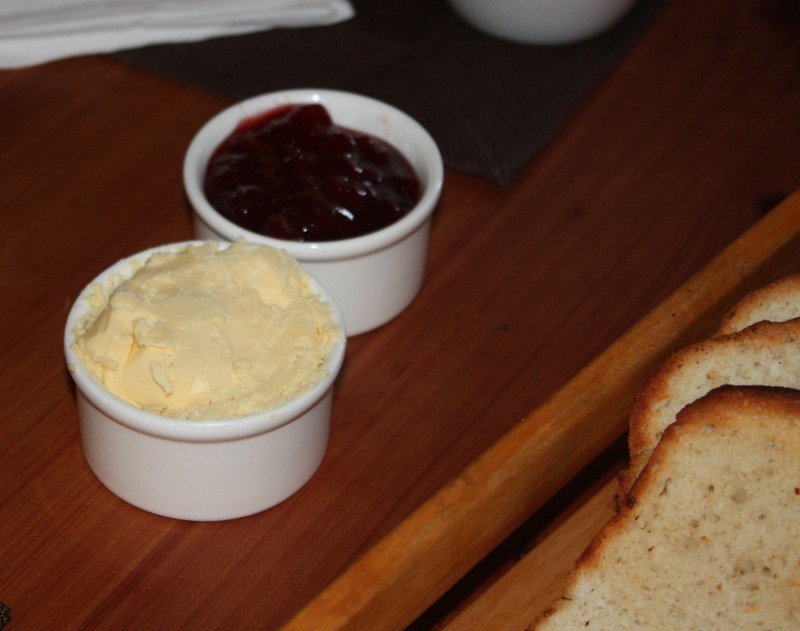 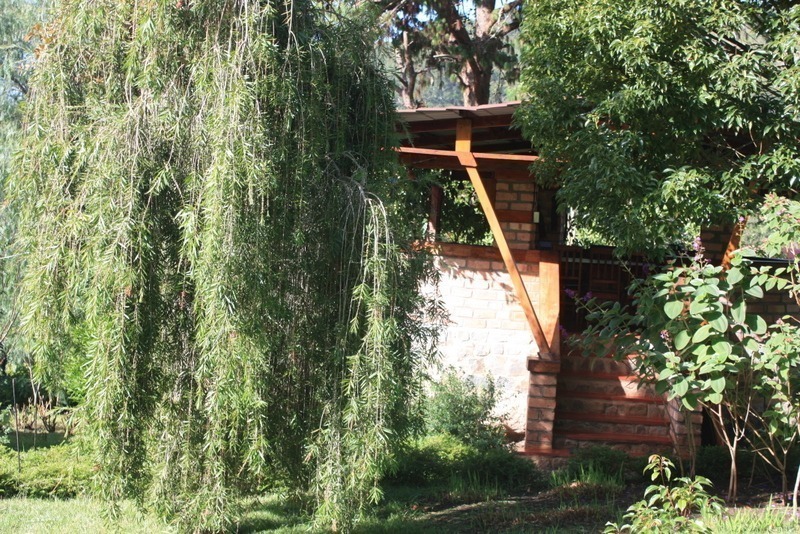 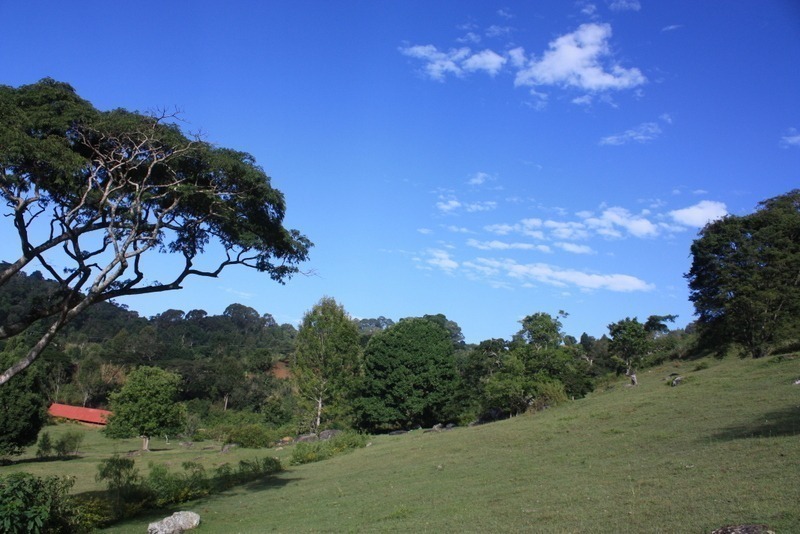 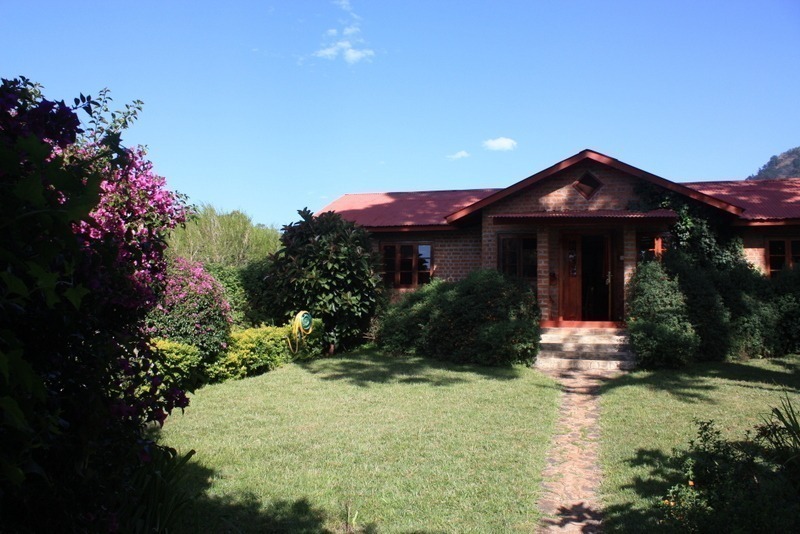 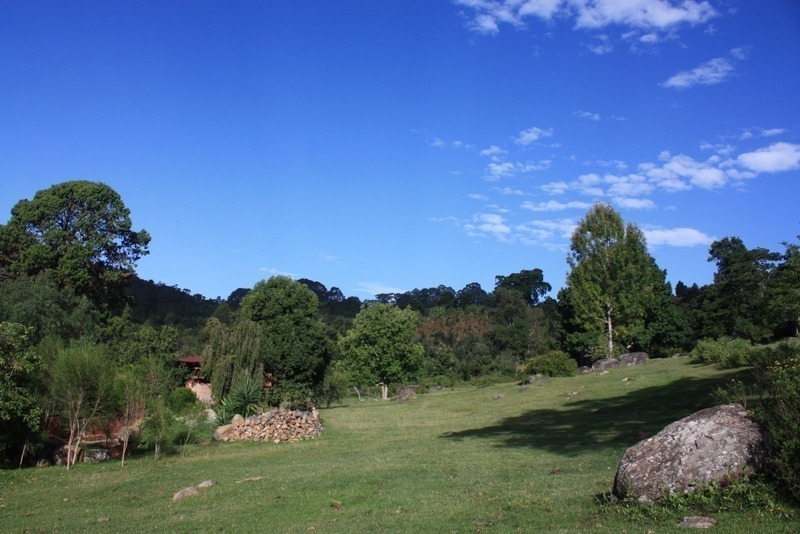 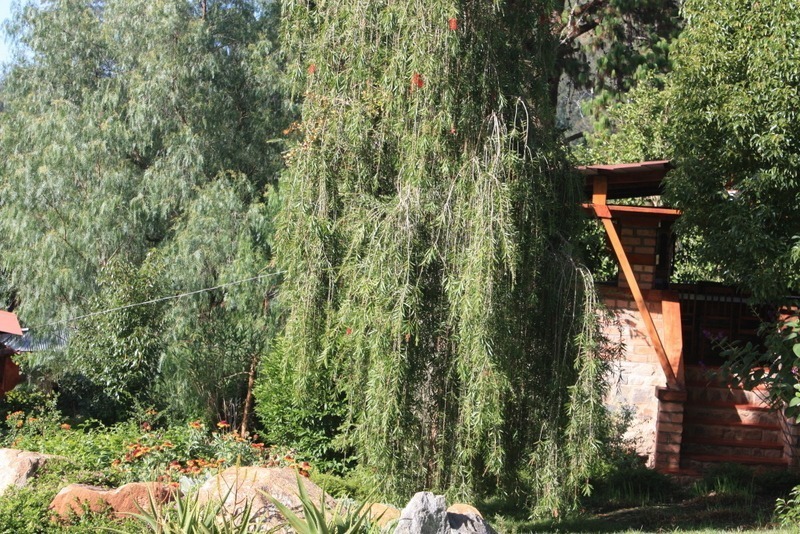 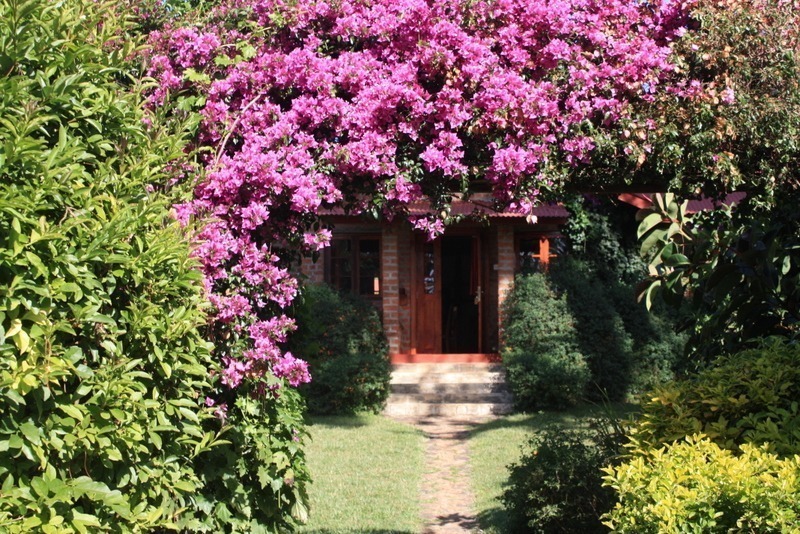 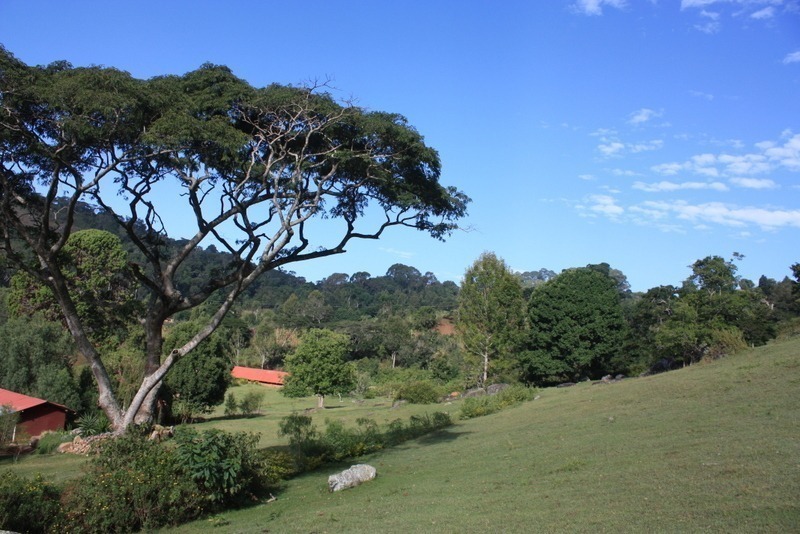 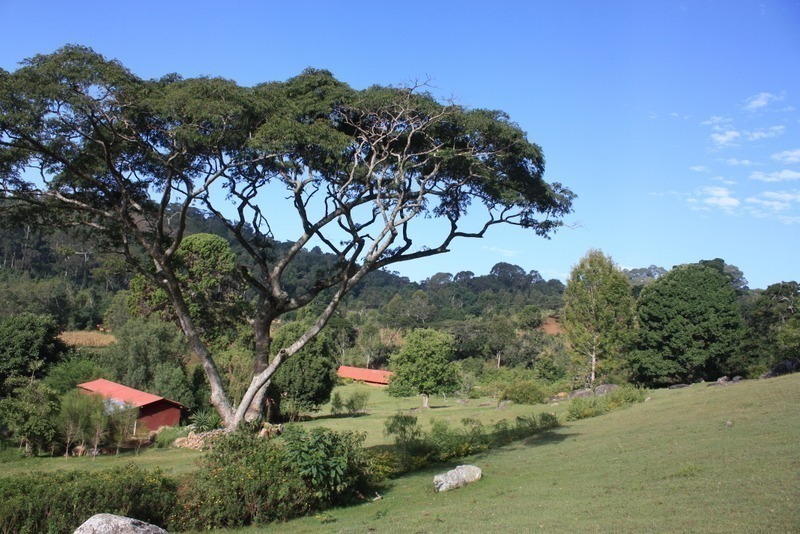 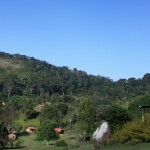 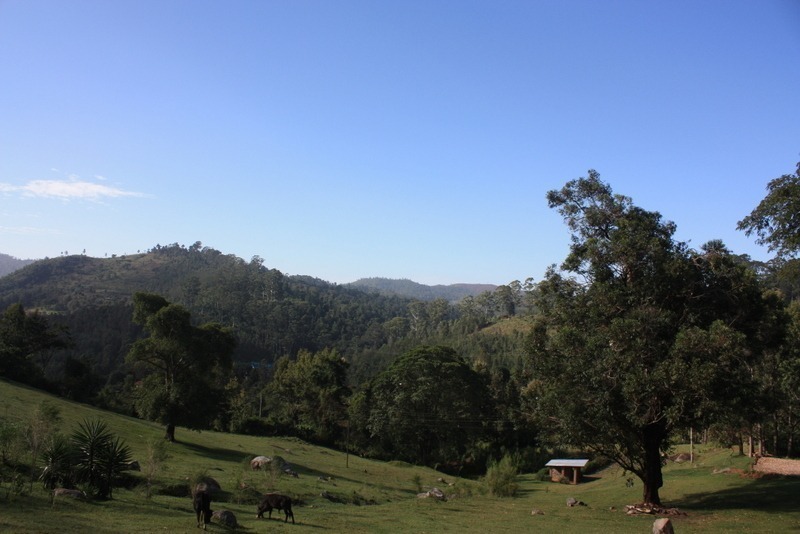 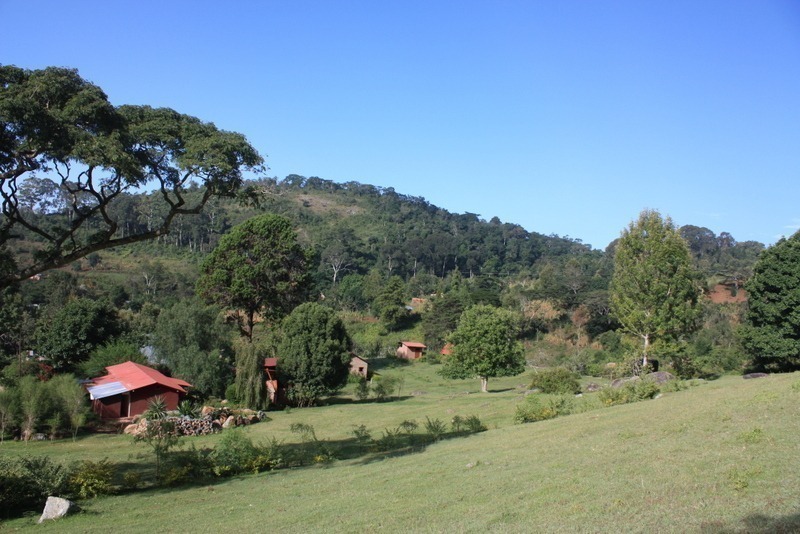 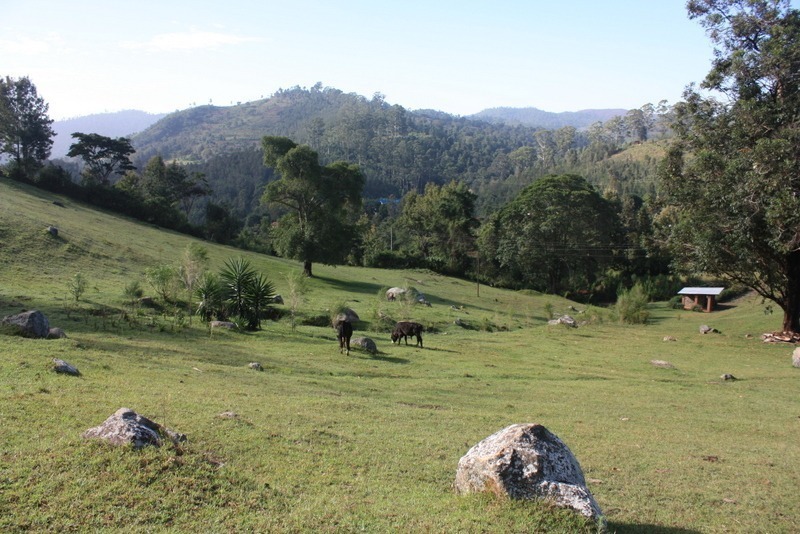 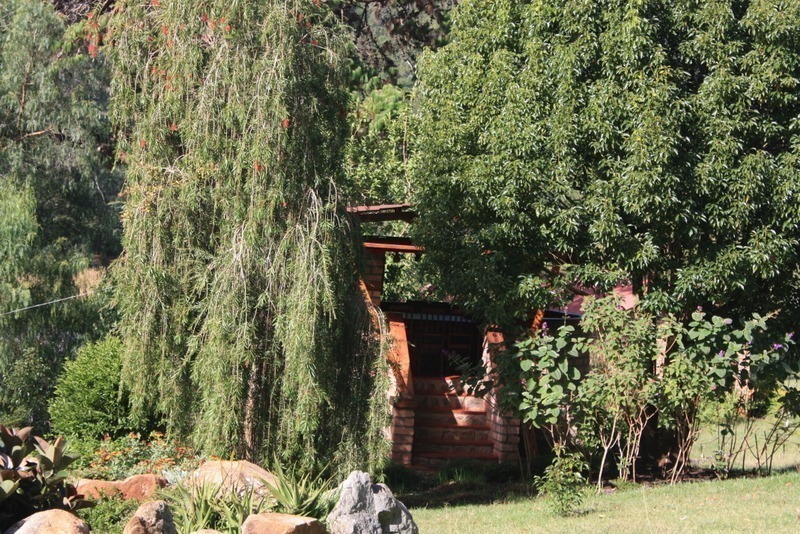 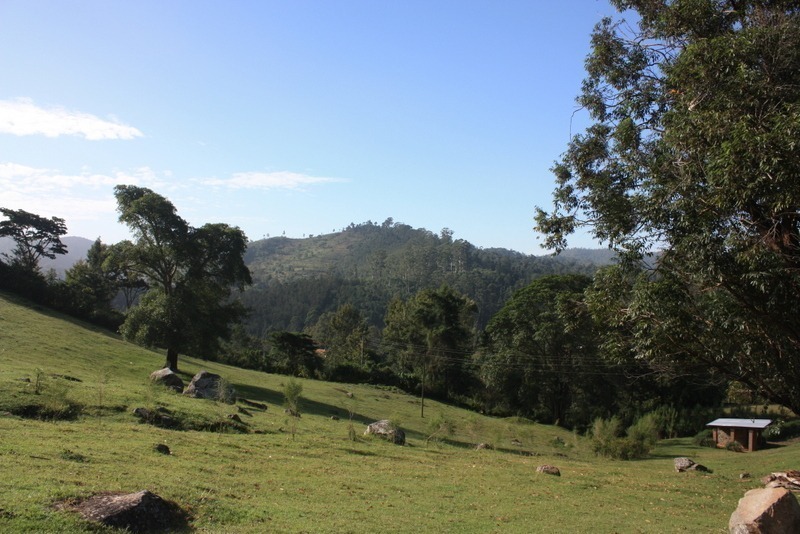 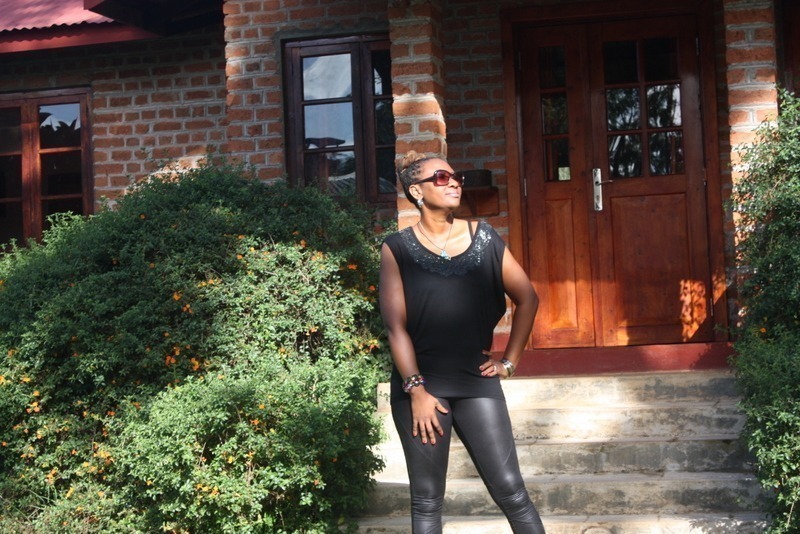 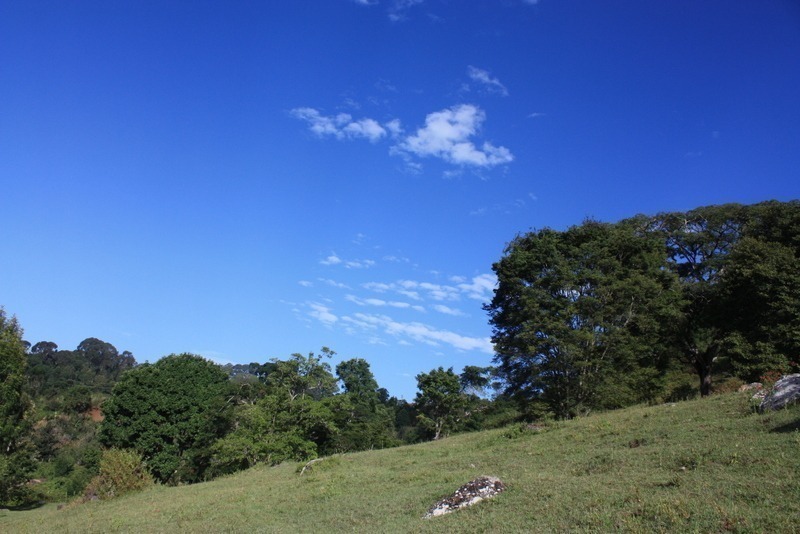 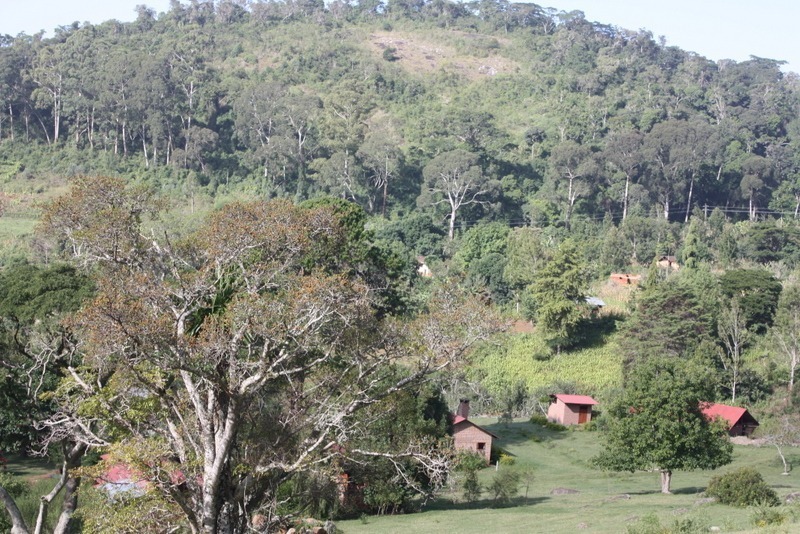 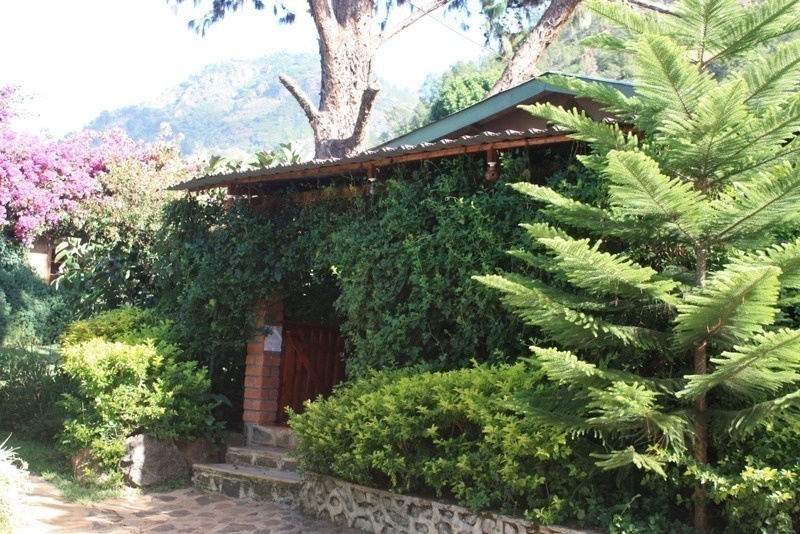 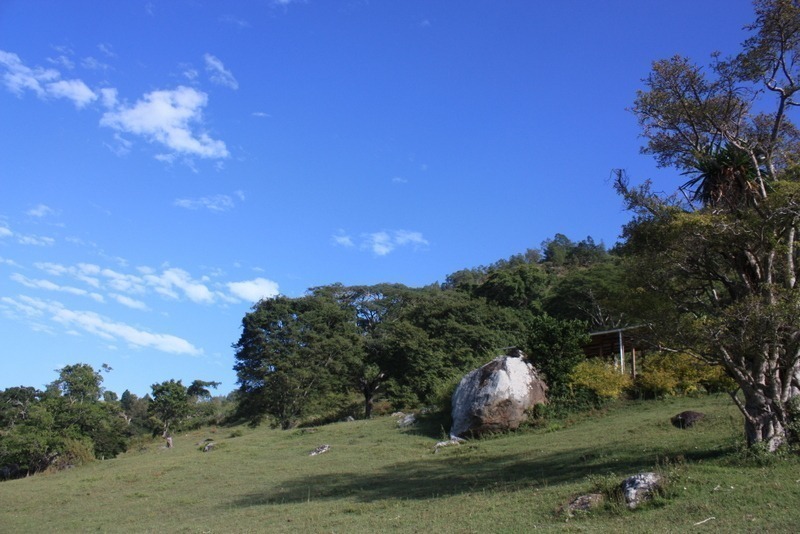 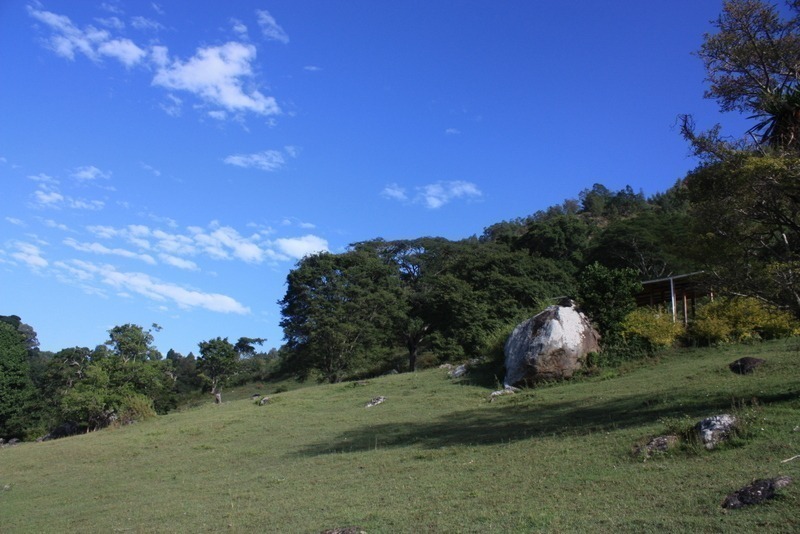 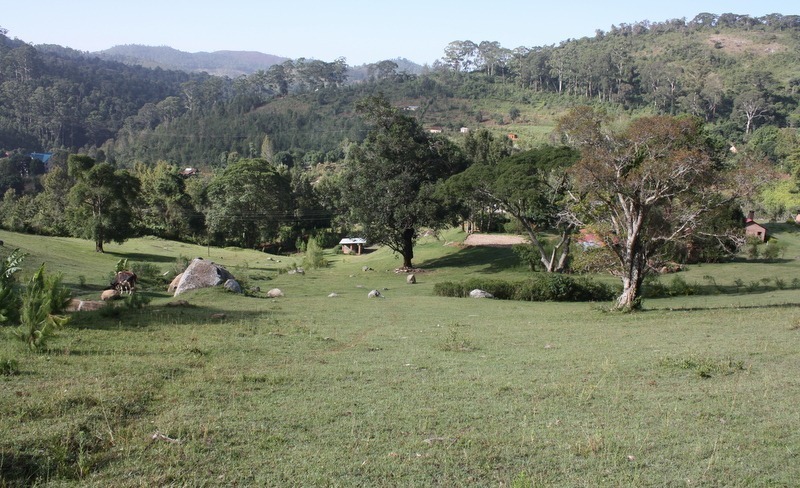 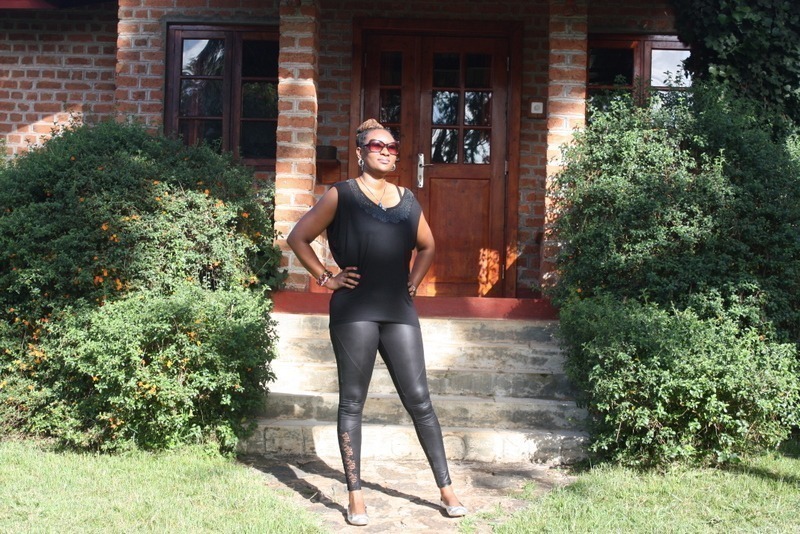 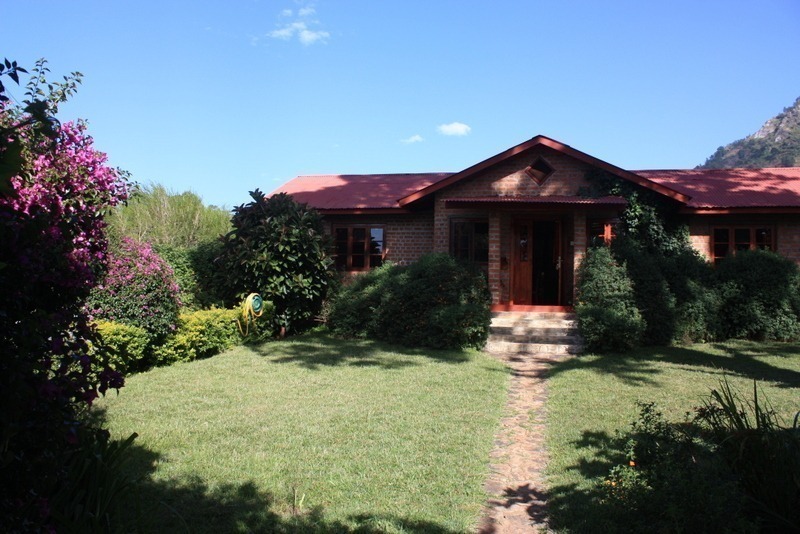 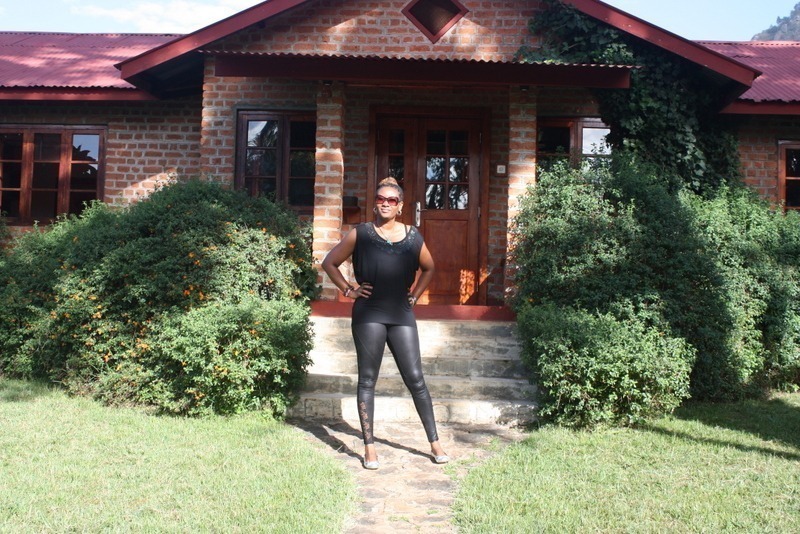 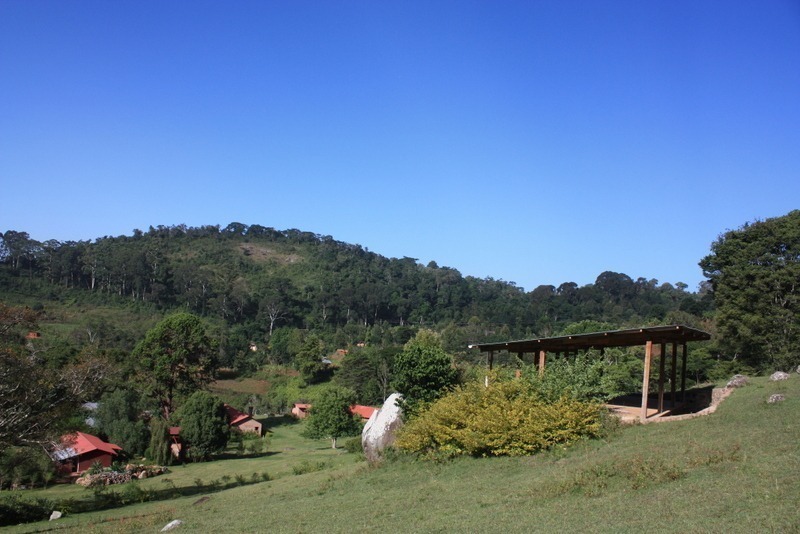 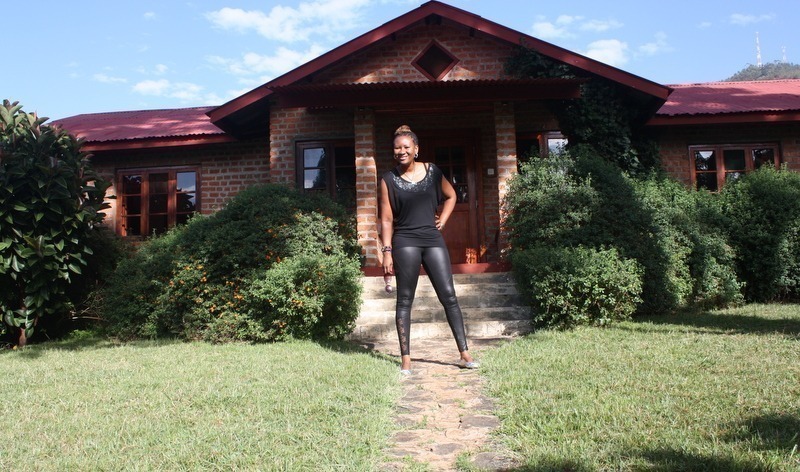 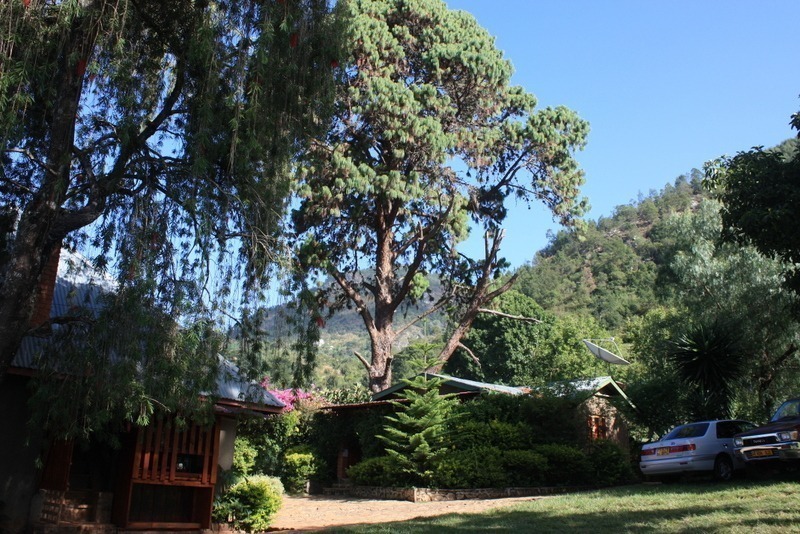 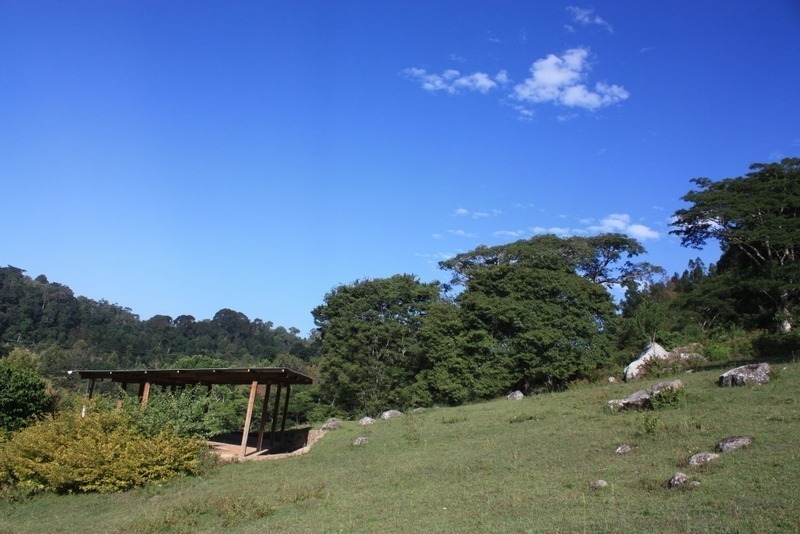 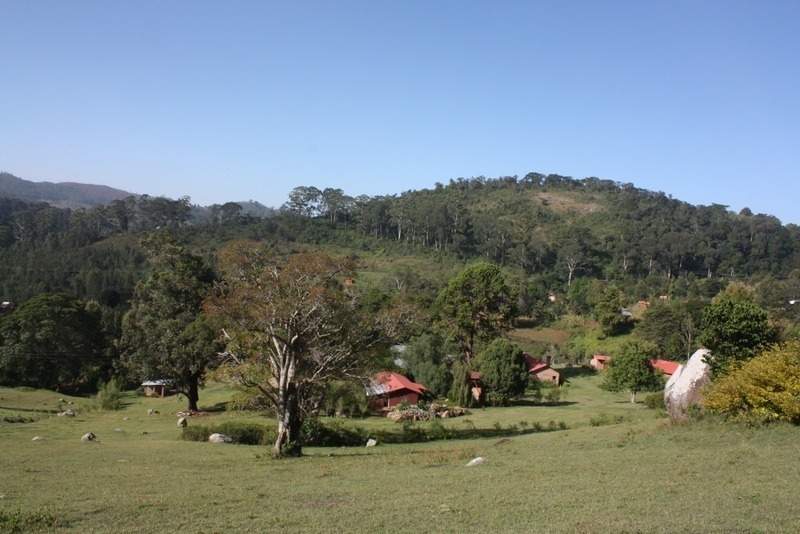 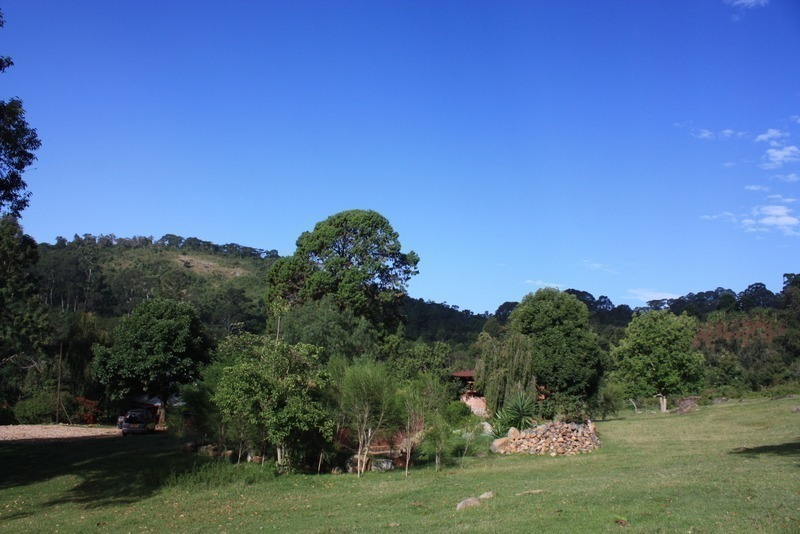 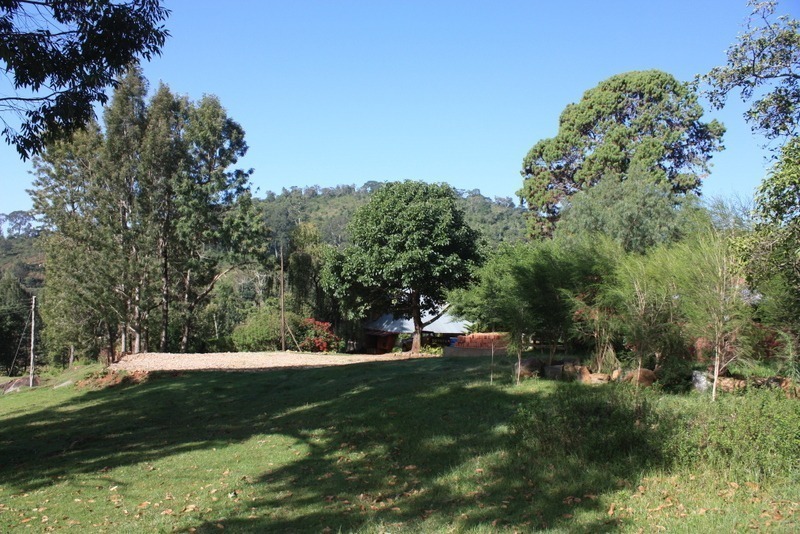 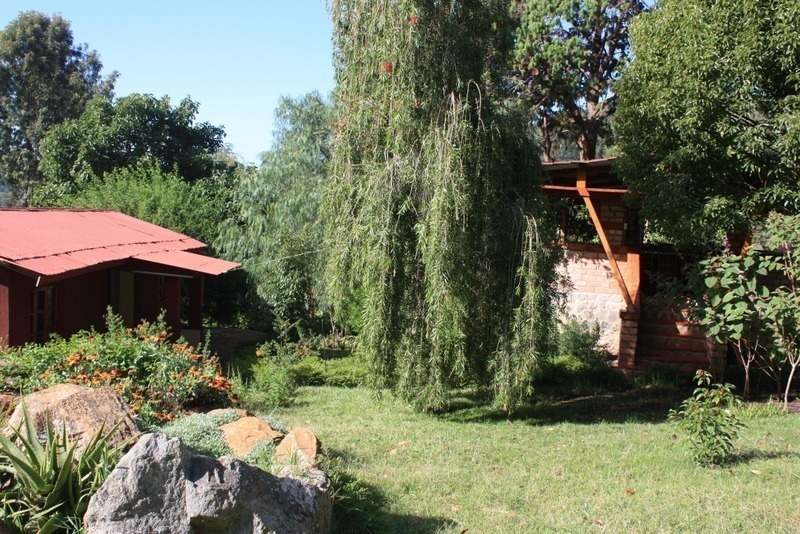 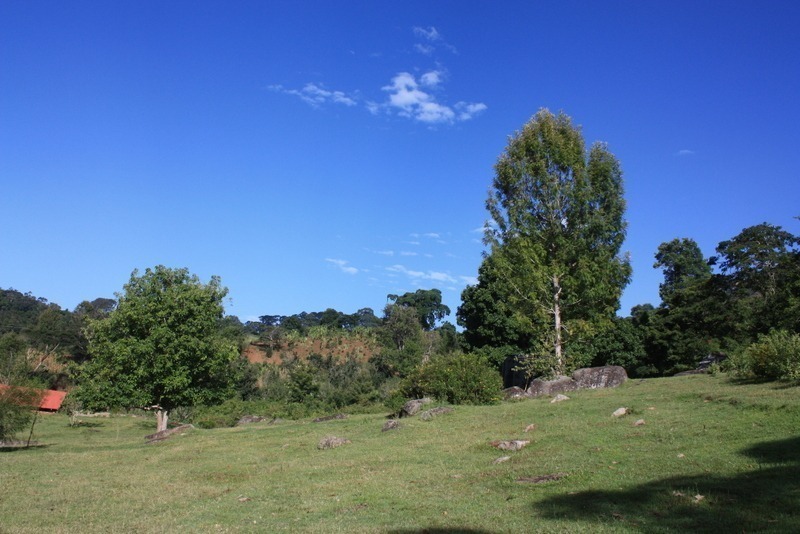 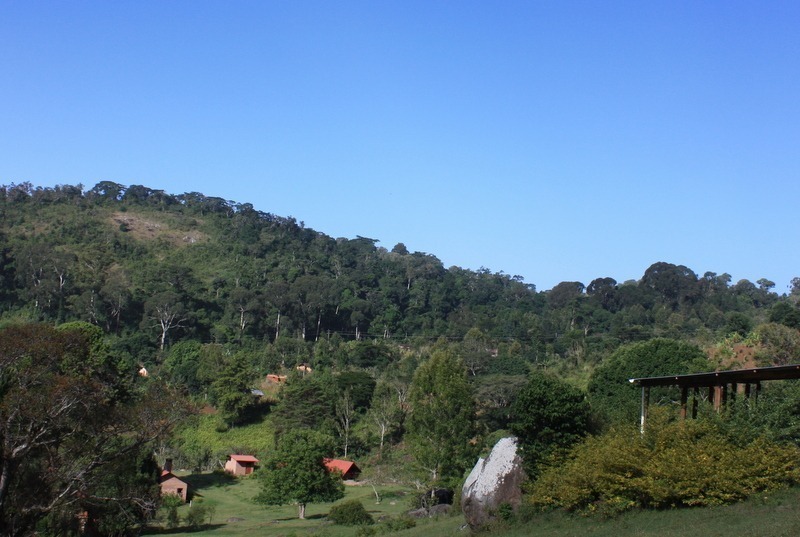 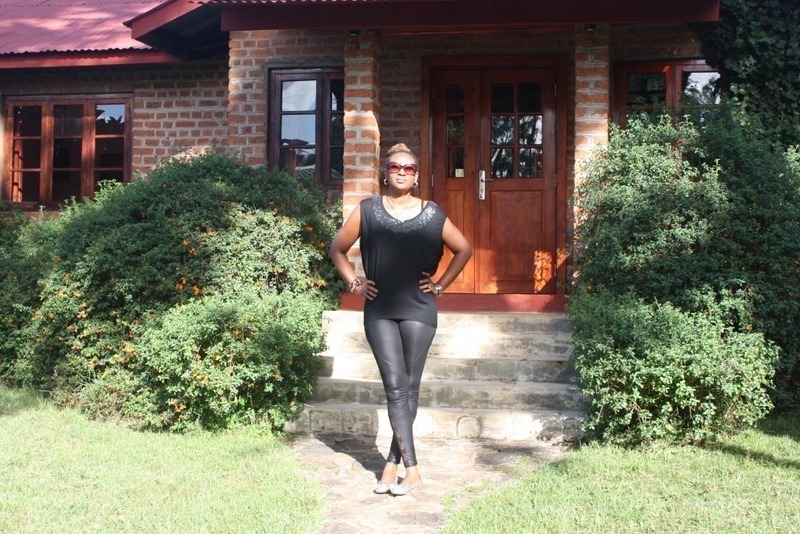 Can you give me more information about Swiss Farm Cottage, Lushoto. 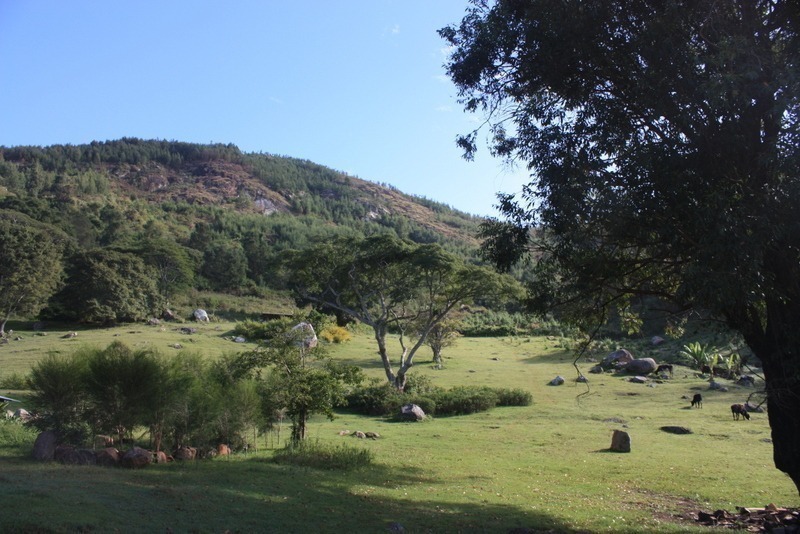 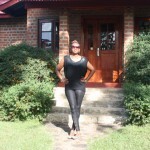 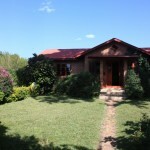 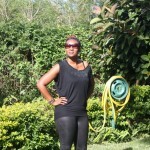 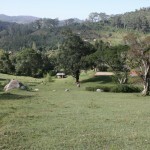 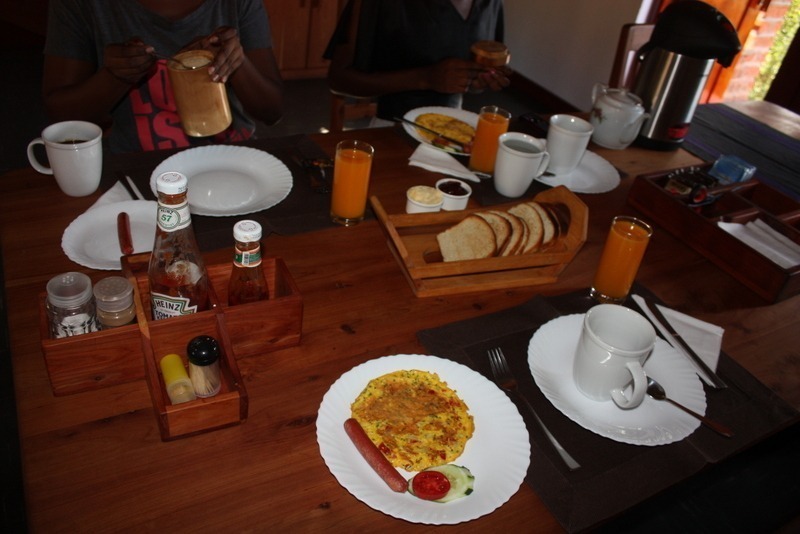 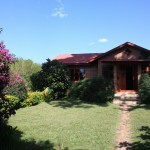 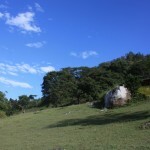 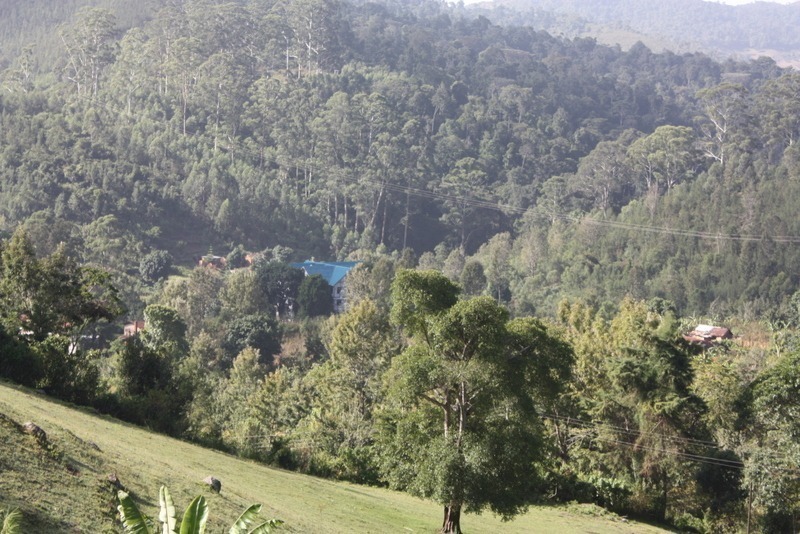 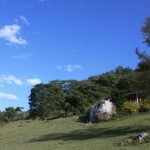 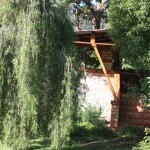 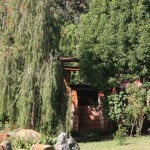 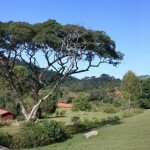 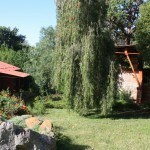 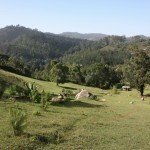 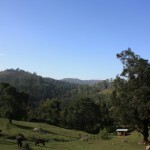 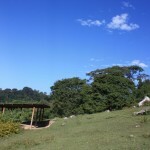 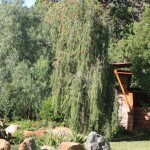 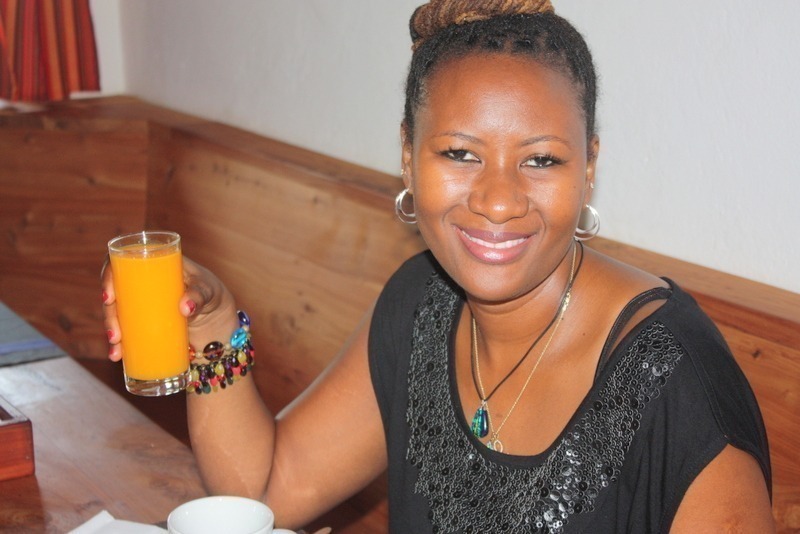 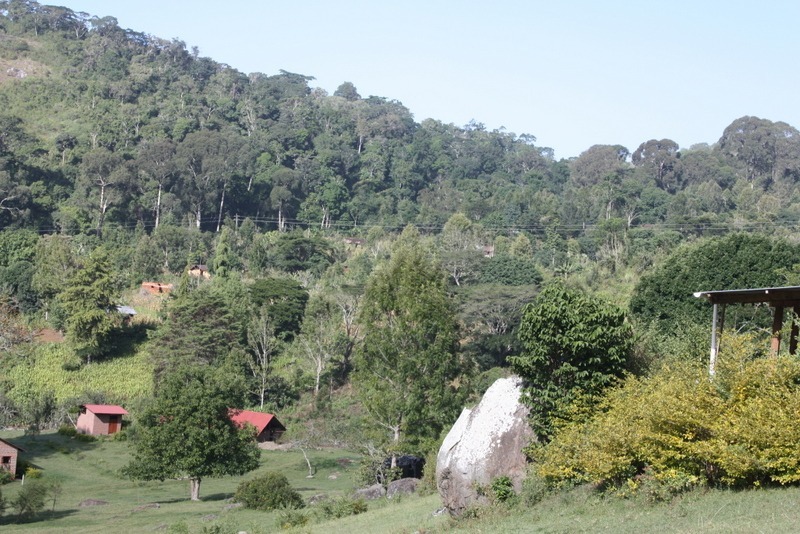 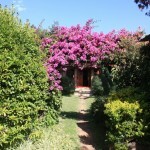 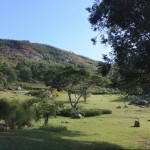 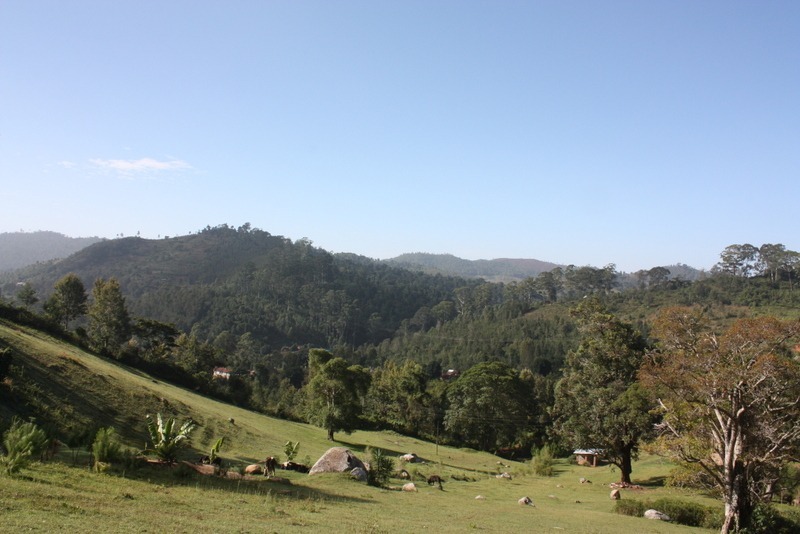 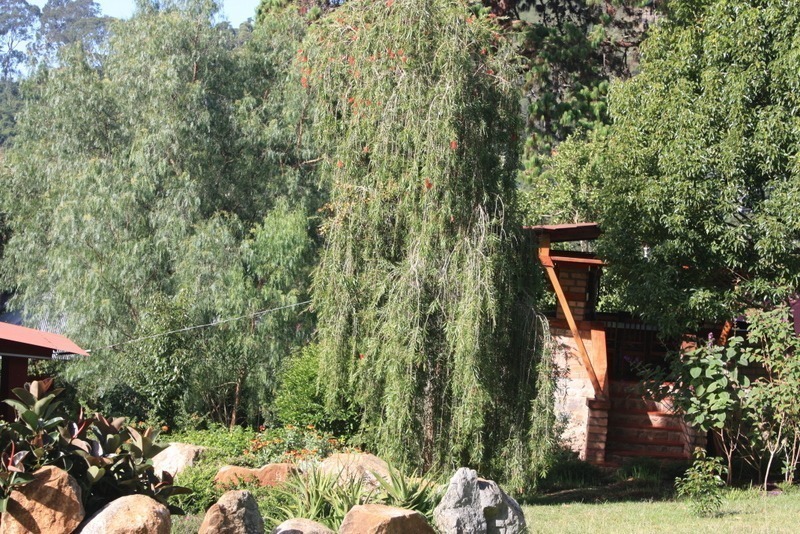 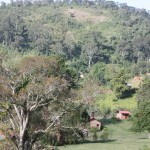 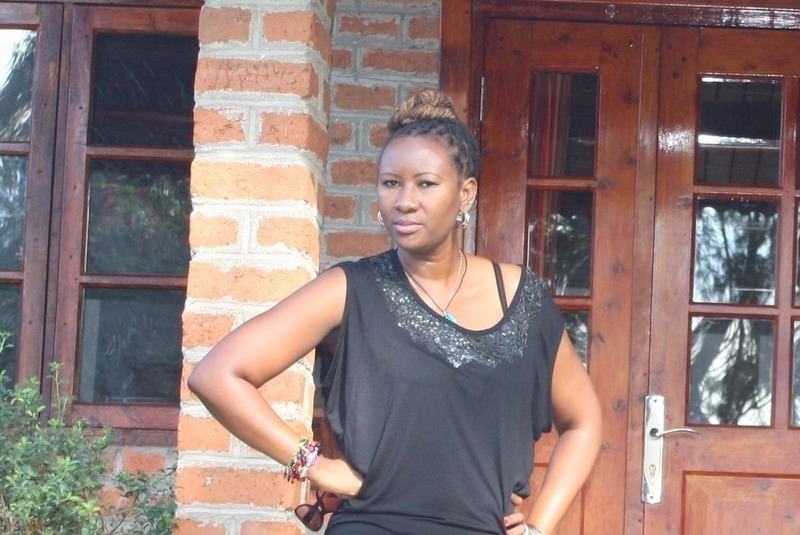 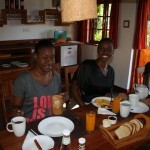 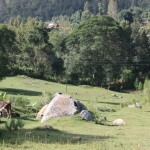 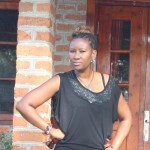 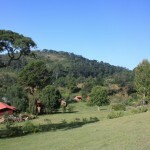 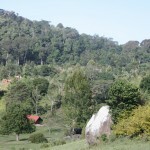 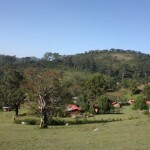 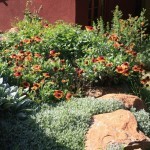 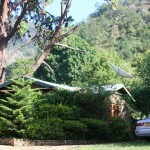 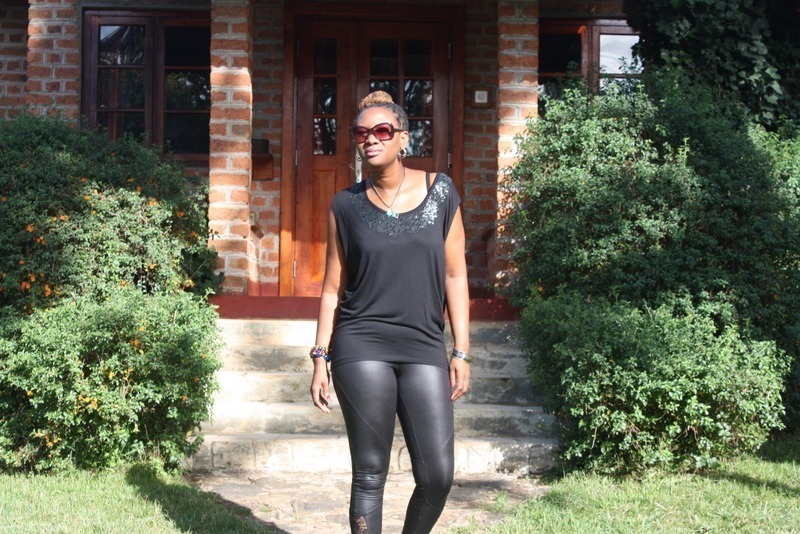 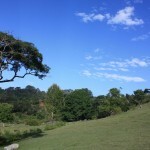 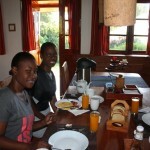 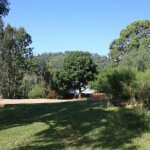 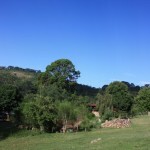 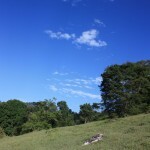 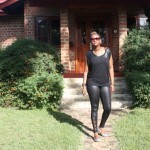 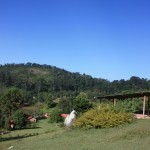 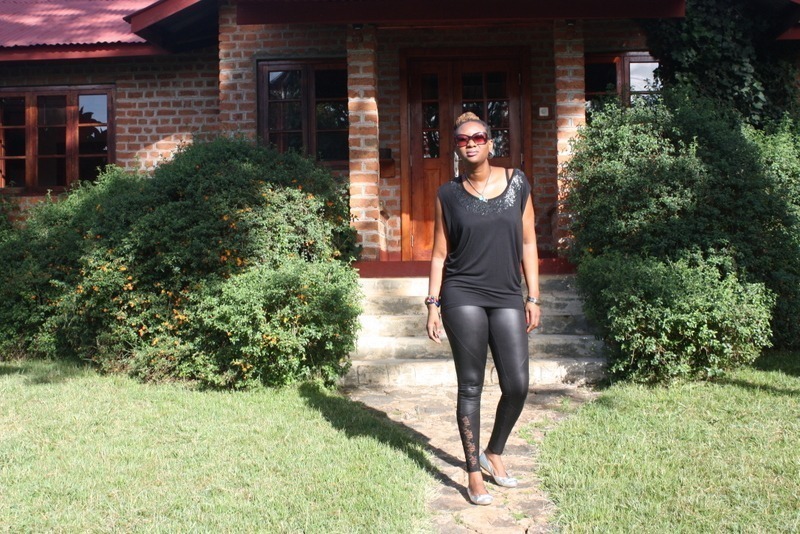 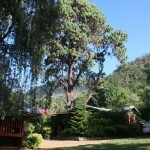 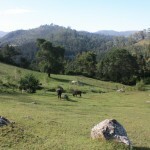 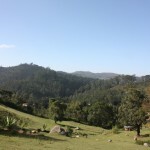 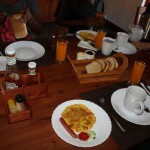 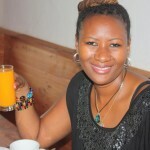 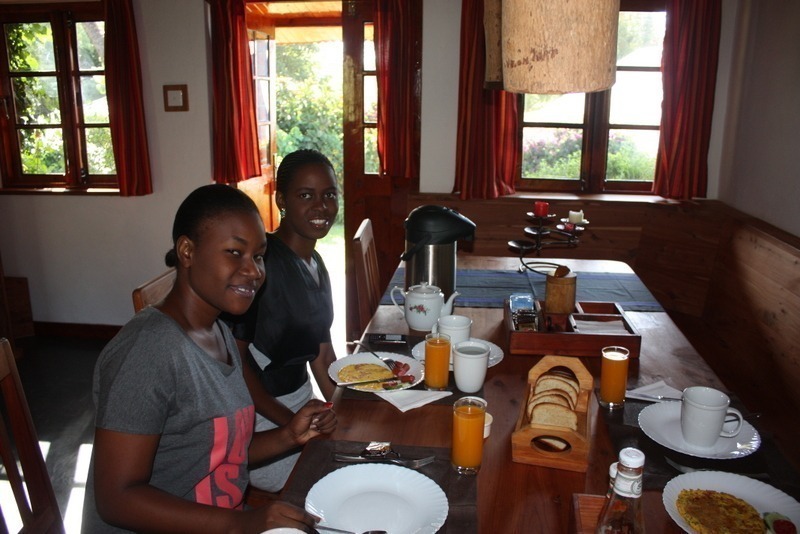 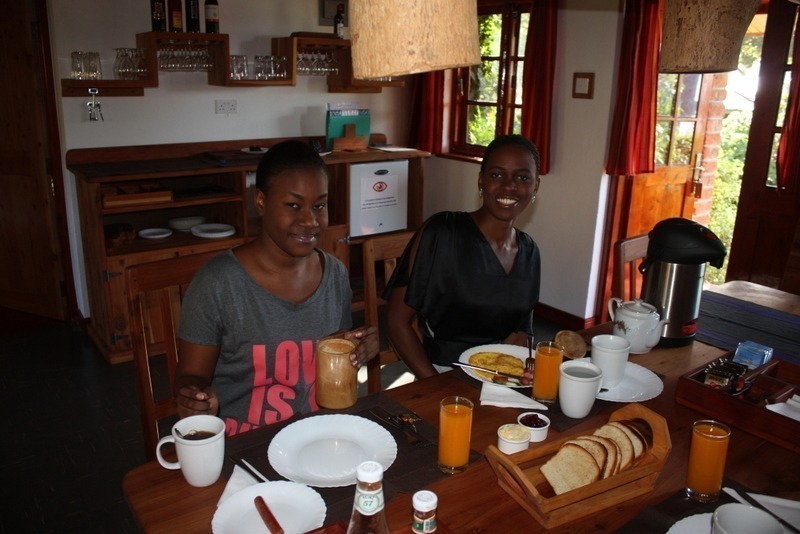 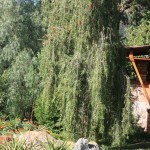 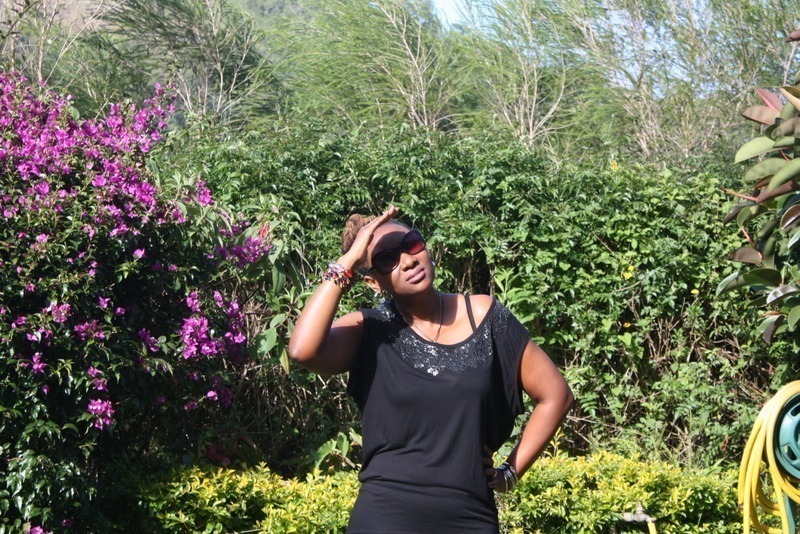 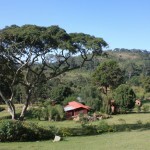 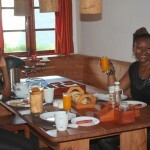 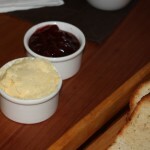 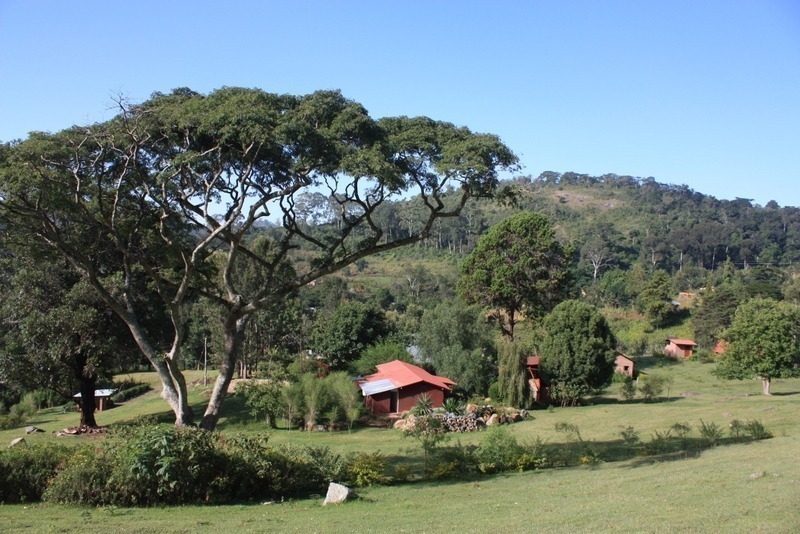 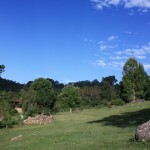 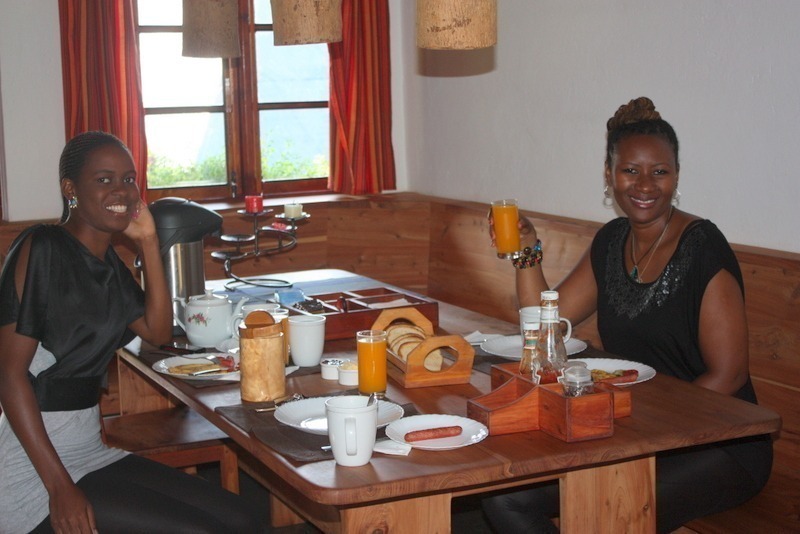 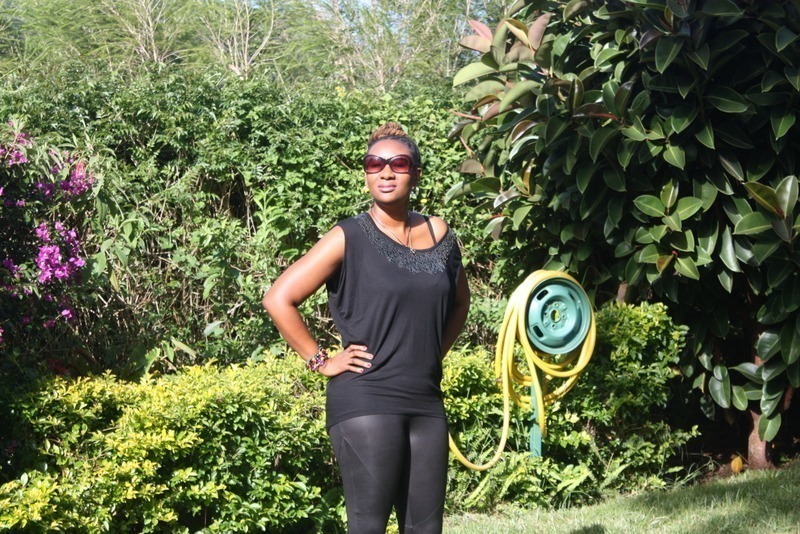 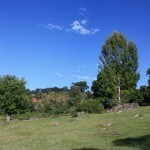 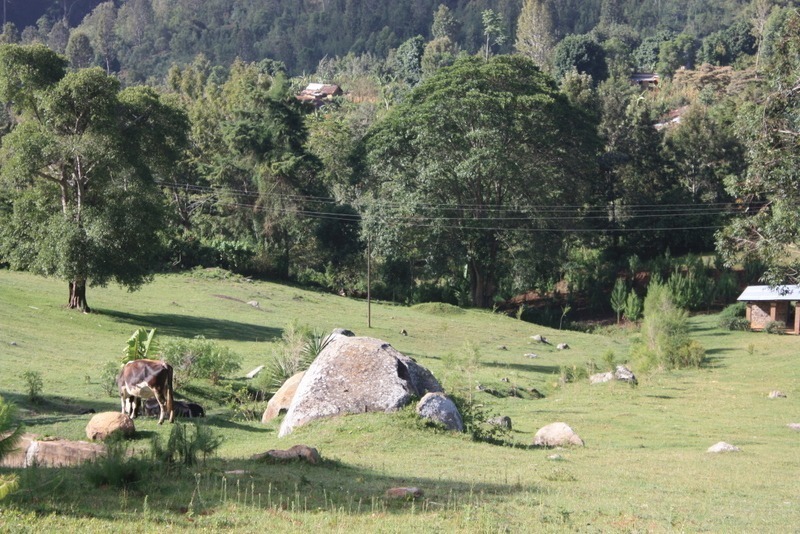 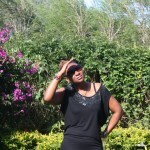 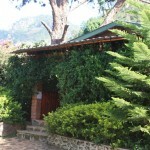 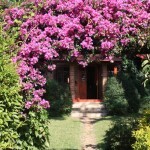 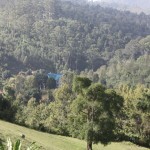 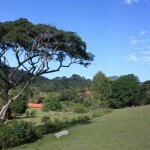 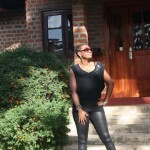 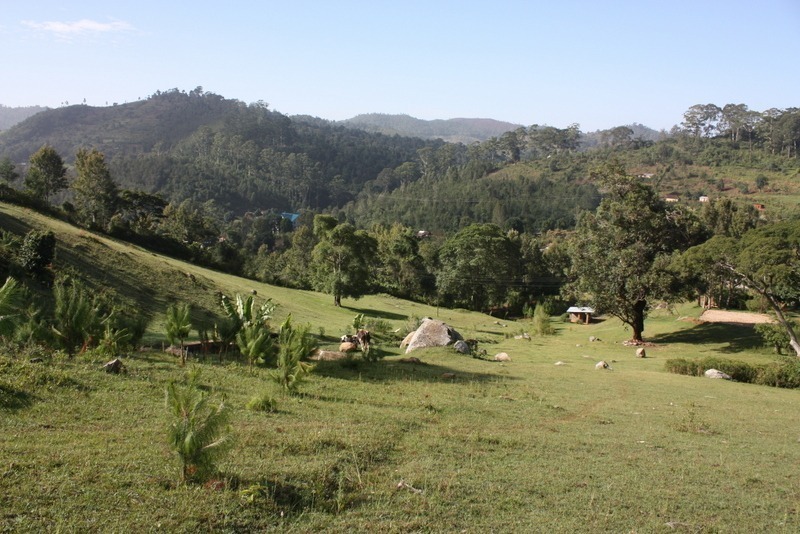 I am looking for accommodation for 7 persons (3 adults, 4 children) for 3 nights from 26th July 2012. 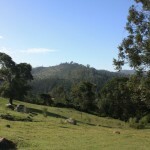 Do you have guides for local walks and can you please give me your rates.